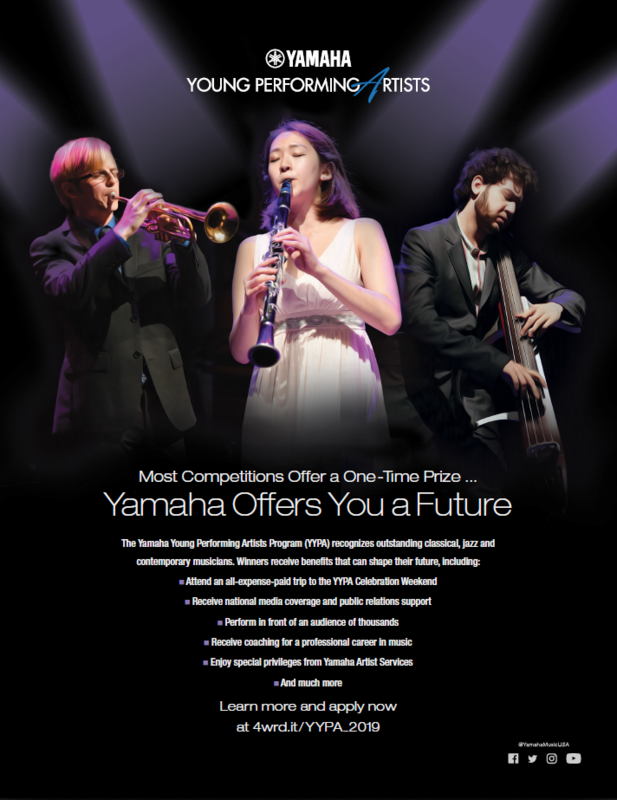 For 30 years, the Yamaha Young Performing Artist Program has helped launch the careers of many highly successful musicians and music educators. 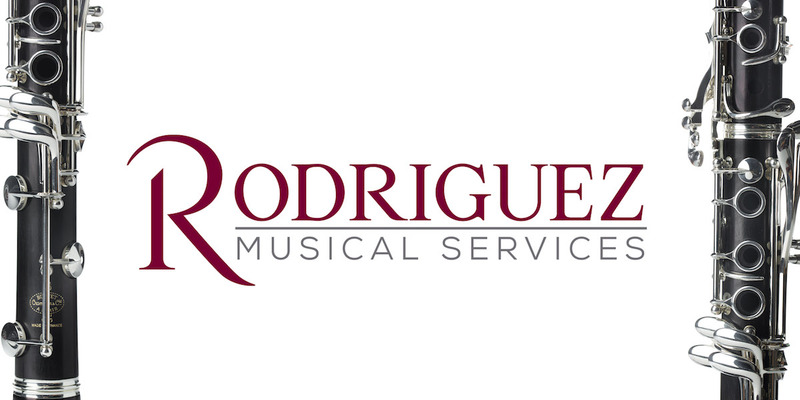 If you know or have students (ages 18-22) who rise above the rest when it comes to musical performance, they should know about this unique competition and program. The 2019 competition application is open! Many competitions offer a one-time cash prize. The YYPA Competition offers a future – the winners are invited to attend an all-expense paid weekend as part of the Music for All™ Summer Symposium. 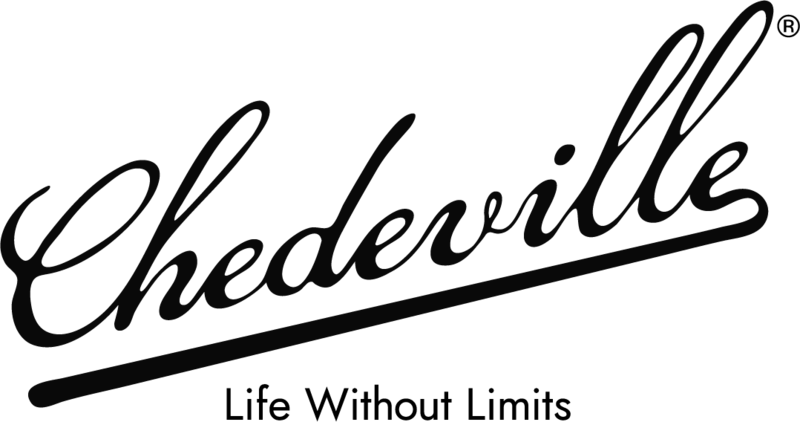 Through this experience, winners receive a once-in-a-lifetime performance opportunity in front of thousands of students with national press coverage, are honored at an awards ceremony, receive a recording and photos of their live performance, and participate in professional workshops and clinics designed to launch a professional music career. The 2019 winners will join 300 other talented musicians who have earned the distinction since the program’s inception. YYPA Competition applications are due December 19, 2018(midnight eastern time)! Please encourage your students to apply for this once in a lifetime opportunity, forward this message to your colleagues or apply if you are between the ages of 18-22. Please visit http://4wrd.it/YYPA2019_ORG to learn more and to apply for the 2019 YYPA Competition.